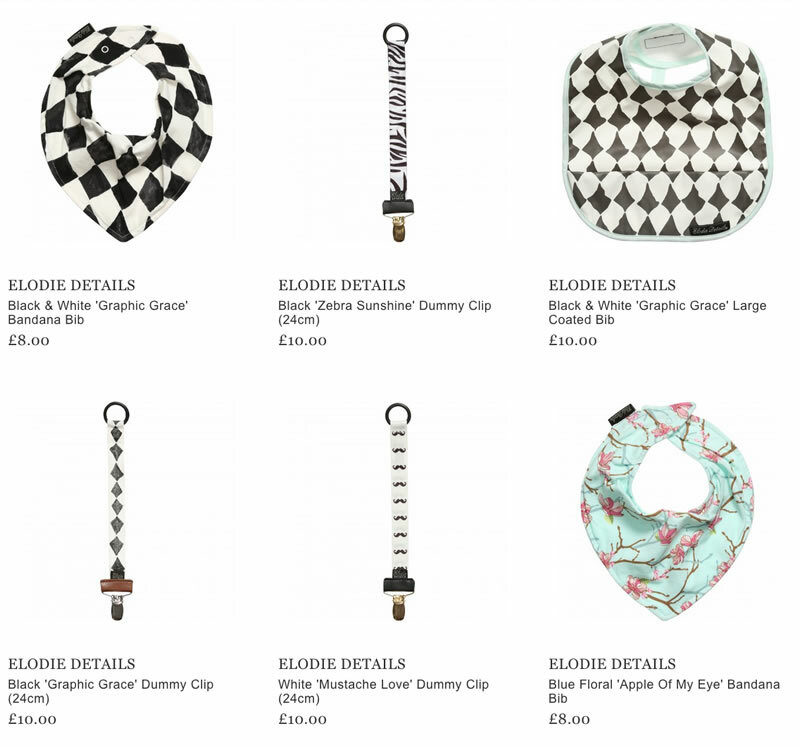 ELODIE DETAILS is a luxurious Swedish brand of accessories for newborns and toddlers aged 0 to 4 years. 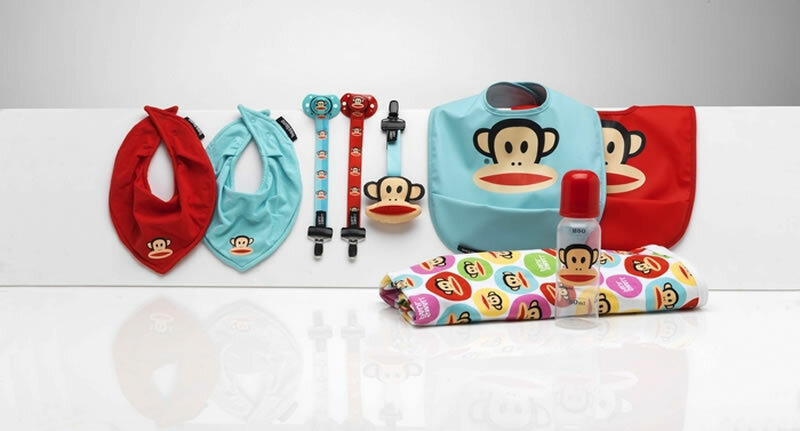 The line has several unique collections that are represented in a huge variety of bags for moms and accessories for their babies. The products of ELODIE DETAILS can be the best choice for young parents that still follow the trends in the world of fashion and style. The modern designers of the company believe that the wonderful innovation of ELODIE DETAILS help to create a remarkable look of a child that will not be similar to any other. The new buggies Stockholm Stroller with Paparazzi shield already gained success. These buggies are available in black and white colors, Retro Revolution and Apple of my eye style and the newest one is a Rockabilly dot model. These five patterns prevail in all collections of ELODIE DETAILS. Baby bibs, colorful dummy and dummy clips, non-spill sipping cups and lovely feeding bottles conform to European safety standard EN-1400. 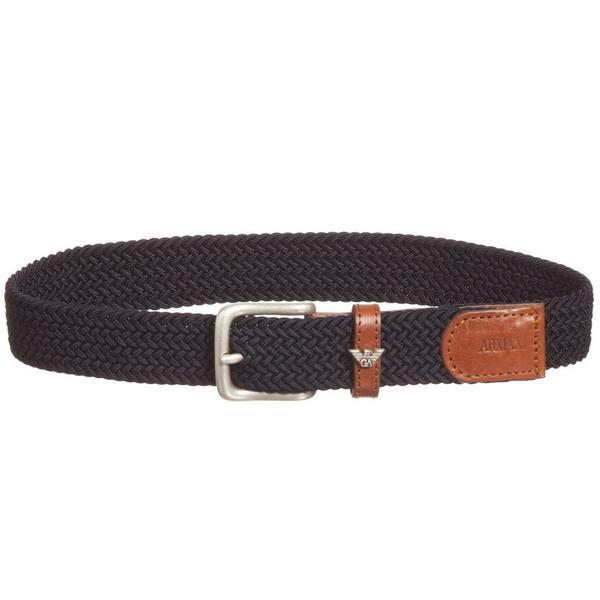 A lot of parents prefer the ELODIE DETAILS brand for the high quality products and the perfect combination of exclusive details and elements with the ability of taking care of a newborn. The products of ELODIE DETAILS can be purchased online.